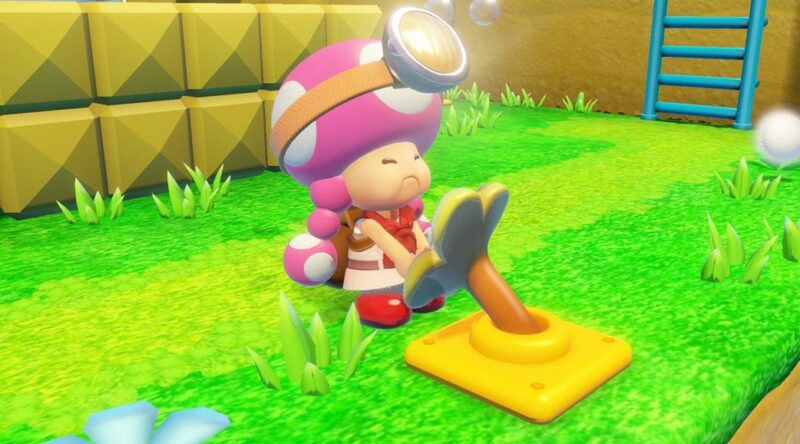 Captain Toad: Treasure Tracker is releasing on Nintendo Switch and Nintendo 3DS on July 13. As it is a Wii U port, you might be curious how the game performs on both Switch and 3DS. Research shows that on Nintendo Switch, the game’s resolution is 1080p in TV mode and 720p in Handheld mode. That’s the same or an improvement over Captain Toad: Treasure Tracker’s 720p resolution on Wii U. On Nintendo 3DS, Captain Toad: Treasure Tracker is rendered in 240p, and the quality of graphics have been significantly reduced from the Switch version. Not to forget, the same gameplay appears on both the top and bottom screens. While both versions run at 60 frames per second, the 3DS version may fall to 30 frames per second. Want to compare Captain Toad: Treasure Tracker through its screenshots? Check out our gallery here.